Two of the women who will be honoured at the Women’s Law Association of Ontario (WLAO) annual awards gala have been named. Arleen Huggins will be the recipient of the 2018 President’s Award at the upcoming ceremony. 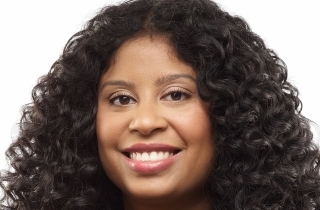 She is being recognized for her work in promoting and advancing racialized women in the law. Huggins has been a volunteer and a leader with a number of organizations including the Canadian Association of Black Lawyers (CABL), the Canadian Bar Association (CBA), the Ontario Bar Association (OBA), Doctors without Borders, and the Women’s Legal Education and Action Fund (LEAF), where she was co-counsel for LEAF before the Supreme Court of Canada in the decision of Weatherall v. Canada  S.C.J. No. 81. A partner at Koskie Minsky LLP, Huggins is head of the firm’s employment law group. 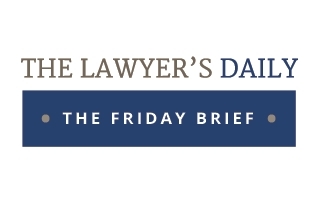 She has been appointed as an independent expert reviewer by the Secretary of the Cabinet for the Ontario Public Service for complex workplace discrimination and harassment program cases. Judy G. Naiberg will also be given an award at the same ceremony. She is the 2018 WLAO General Counsel Chapter Award winner. Naiberg is the vice-president, legal and business affairs, at Sony Music Entertainment Canada Inc. She is also a founding member of the WLAO general counsel chapter and the Women General Counsel of Canada. Naiberg is being honoured for her support of women in law and how those efforts have created a more equal and inclusive legal community. The awards gala will be held on June 13, 2018 in Toronto.